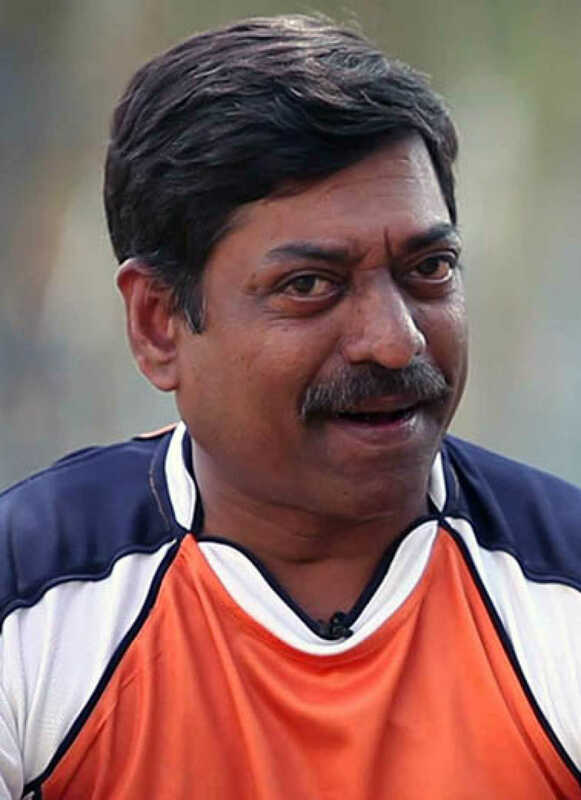 Sanjay Narvekar is known for Tula Shikvin Changlach Dhada(2019)	,Ye Re Ye Re Paisa(2018) and Majha Bandhu Makrand(2018). Do you look like Sanjay Narvekar? The first film featured Umesh Kamat, Tejaswini Pandit, Siddharth Jadhav and Sanjay Narvekar and it had become a box office hit. On the 10th anniversary of Sanjay Jadhav's directorial debut, we look back at its noteworthy aspects. The film has an interesting ensemble cast of Umesh Kamat, Tejaswini Pandit, Siddharth Jadhav, Mrinal Kulkarni and Sanjay Narvekar. Looking back in time at Mahesh Manjrekar's entry into Hindi films with Vaastav on this day (7 October) 17 years ago. I declare that I wish to represent "Sanjay Narvekar"